We love to make our Calgary patients smile using the art and science of cosmetic dentistry. We offer many treatment options allowing us to address discoloured, crooked, chipped, broken or missing teeth. Our dentists are happy to discuss any concerns you may have about your smile. Our dentists will provide recommendations to help rectify your concerns and renew your confidence with a dazzling new smile. Having a beautiful smile may be even easier than you think. Many people achieve the look they’ve been dreaming of with our simple professional tooth whitening procedure. Teeth whitening is safe, quick, and inexpensive. Let us know at any appointment if you would like to whiten your teeth. From impressions of your teeth, custom whitening trays will be made. We provide you with a special whitening agent that you put into your custom whitening trays. With only 60 minutes of wear per day for 1 to 2 weeks, our professional strength whitening agent removes surface and internal stains from your teeth. 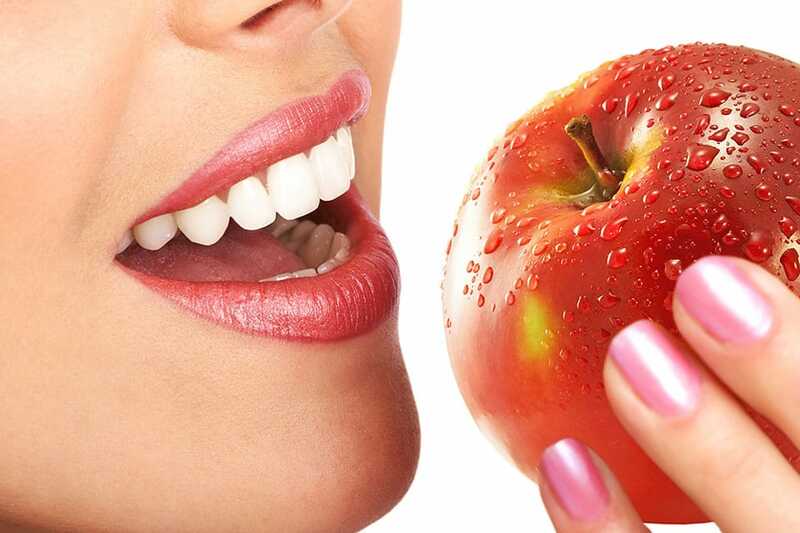 There is no altering of tooth structure or existing dental work in any way. Dental whitening can be used to correct yellow, brown and spotted tooth discoloration. Discolorations can be caused by staining, aging, or chemical damage to teeth. Using the latest in whitening technology, we offer a safe method for creating a beautiful “brilliant” smile. In cases of extreme tooth discoloration, crowns or veneers may be the only choice. At Sandstone Dental, we use a tooth-coloured composite filling material. We no longer use metal / mercury fillings. Tooth-Coloured Composite material creates fillings that are not only cosmetically pleasing and unnoticeable but, also add strength to weakened teeth thanks to new bonding technologies. This material can be used to improve symmetry, repair chipped teeth as well as to remove dark or stained areas along a tooth surface. In many cases freezing is not required. Inlays and onlays are made of porcelain and are bonded to the damaged area of a tooth. An inlay, which is similar to a filling, is used inside the cusp tips of the tooth. An onlay is a more substantial reconstruction, similar to the inlay but extending over one or more of the cusps or points of the tooth. Inlays and onlays are custom made in a laboratory to fit your tooth with the utmost precision and cosmetic detailing. Tooth reshaping is a pain free process that can be done to remove asymmetry in your smile and smooth out chipped or worn surfaces. This is done by altering the superficial enamel of the tooth to improve the esthetics of your smile. Tooth reshaping requires no freezing and is often done in under 10 minutes. Whether you want to have a whiter, brighter smile or you have broken, worn, uneven, crowded or missing teeth, a smile makeover can give you the smile you desire and the confidence you deserve. Smile makeovers take into consideration all aspects of your smile. Your teeth, lips, and gum line; as well as your goals and wishes. Your smile makeover design is matched to your individual appearance and facial structure allowing the result to look extremely natural. Your smile affects your confidence and your overall appearance. A smile makeover combines one or more cosmetic or dental procedures. Stained or discoloured teeth can be whitened and brightened, metal/mercury fillings replaced with tooth colored composite fillings, short and worn teeth lengthened, chipped or broken teeth repaired, spaces between teeth closed, crooked or crowded teeth straightened, “gummy” smiles re-contoured and missing teeth replaced. Treatment can often be completed in 2 to 3 visits. If you are unhappy with any aspect of your smile and would like more information about cosmetic dentistry treatment options, please contact us or call our office at 403-275-3131. Using a series of clear, removable aligners, Invisalign treatments gradually move your teeth towards the smile you’ve always wanted. No one will know you’re wearing them unless you tell them. 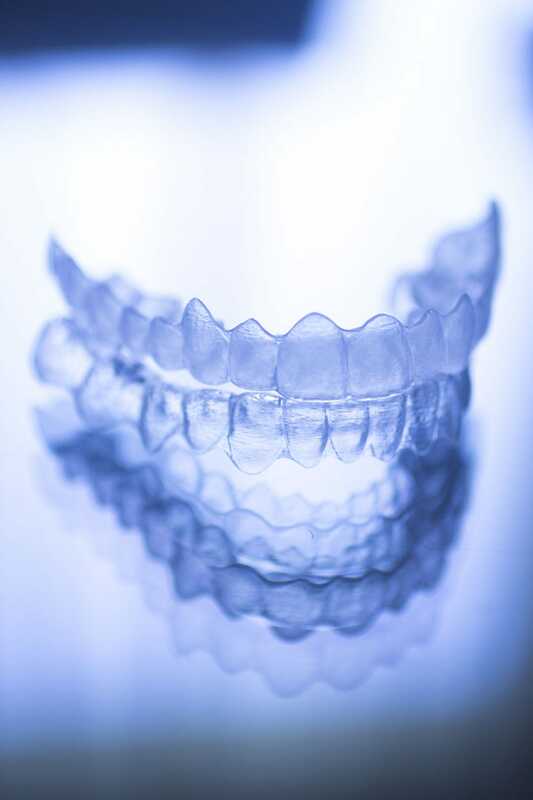 Invisalign clear aligners are comfortable to wear and easy to live with. You will visit us every four to six weeks to check your progression and get new aligners. Average treatment time is about a year. Because the aligners are removable you can continue to eat your favourite foods and you can brush and floss normally to keep your teeth and gums healthy. 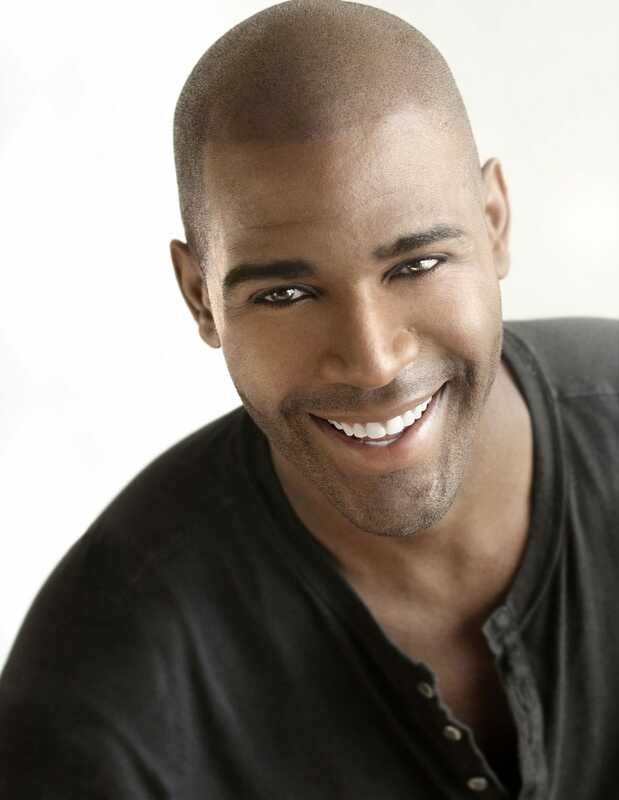 Get the confidence of a great smile with Invisalign. Healthier Gums: It is easier to brush and floss around properly aligned teeth. 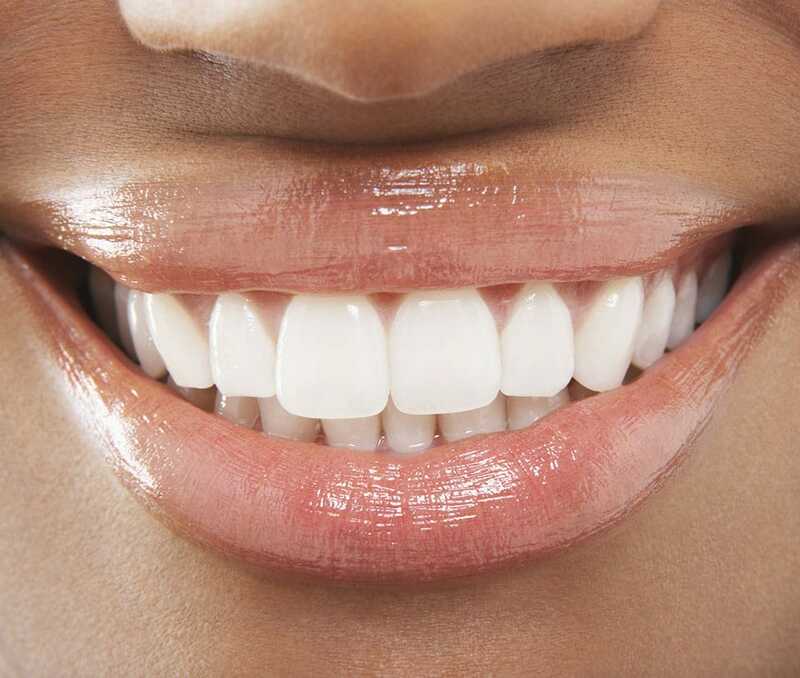 Improved Hygiene: Properly aligned teeth reduce plaque retention, tooth decay and the risk of gum disease. Less Wear and Trauma: Aligned teeth reduce the risk of tooth chipping, breaking and wear, which can require extensive procedures to repair. Proper tooth alignment also reduces stress on the jaw bones and jaw joints. Treat the cause of the problem, not just the symptoms. Ask us how Invisalign clear aligners can work for you and contact us to speak with one of our dentists.